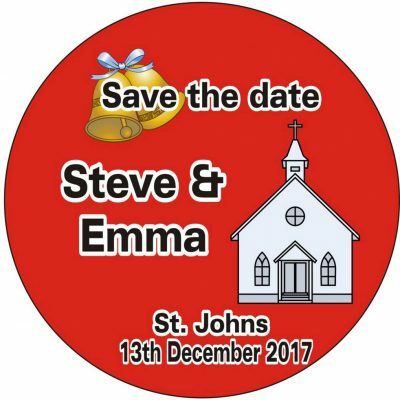 So it's a great place to put an invitation to a hen party, stag night, birthday party, wedding, Christening, or family or a friends' get-together. With a customised fridge magnet , the date of your event won't be forgotten. 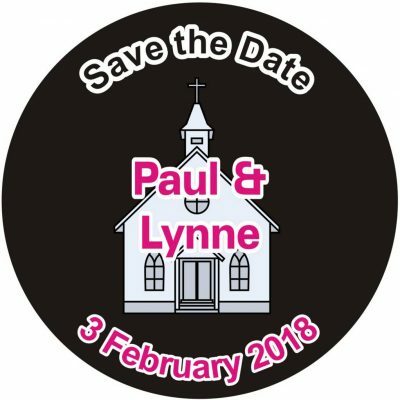 You can send them out instead of an invitation through the post. Or you can give them out on a personal basis. 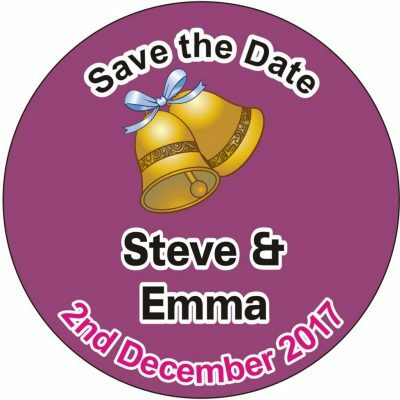 We can add a photograph to the magnet if you wish or you can use one of our standard designs. 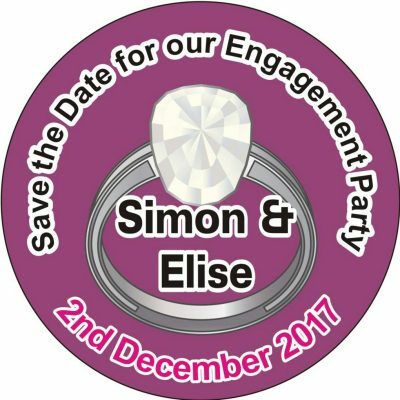 Just change the wording and colours to suit your particular event. We have a selection of designs to help you decide on a design. 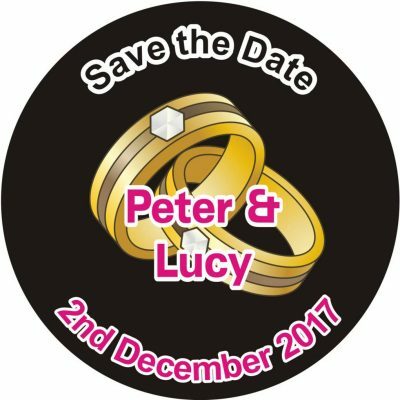 If you have a particular theme or colour scheme associated with your event then we can also incorporate this into the design. 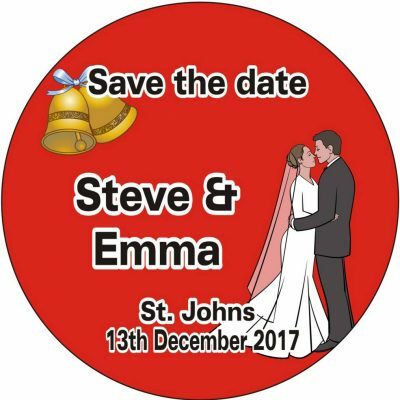 Our fridge magnets are circular in shape with a diameter of 57mm hence there is plenty of area available for you to include your message. In addition it's also a good size to be seen when it is position on the fridge of your friends. If you need any help with deciding on a design. Or if you have a photograph that maybe needs a little bit of editing. Then just give us a call or drop us an email. We can help you and give you the benefit of our experience.